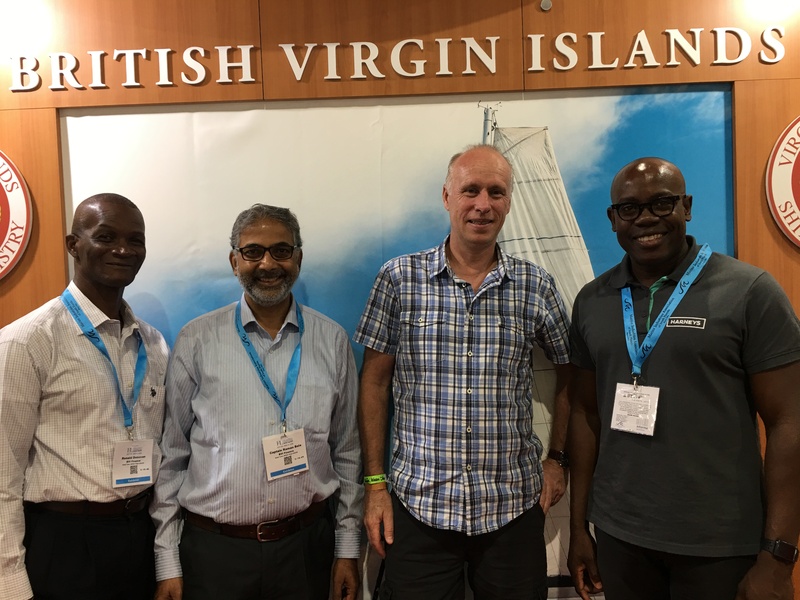 Acting Director of the Virgin Islands Shipping Registry (VISR) Captain Raman Bala and Acting Registrar Mr. Ronald Donovan represented the shipping registry at the five-day event in Fort Lauderdale Florida, from October 31 through November 4 in an effort to help generate further exposure for the Territory’s maritime and yachting industry. 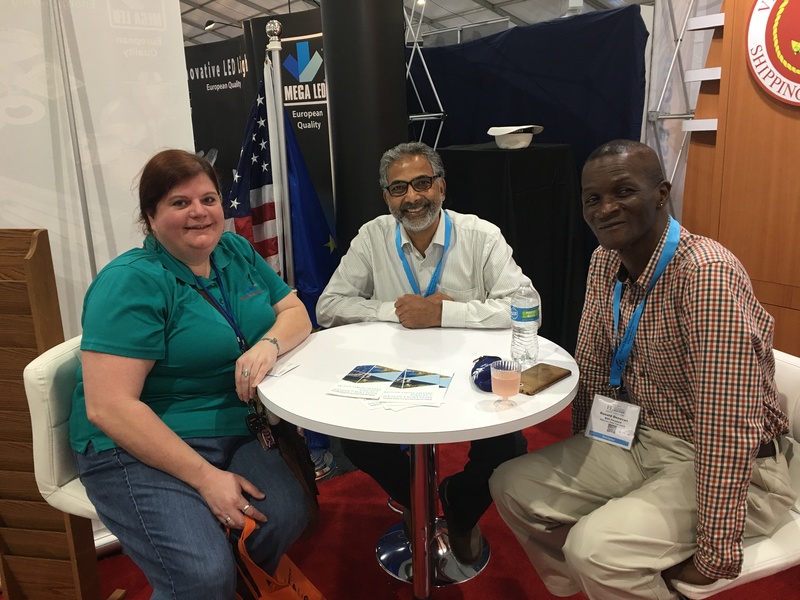 Captain Raman Bala said as part of their engagement, the team networked with customers and met with numerous clients who regularly work with the registry. 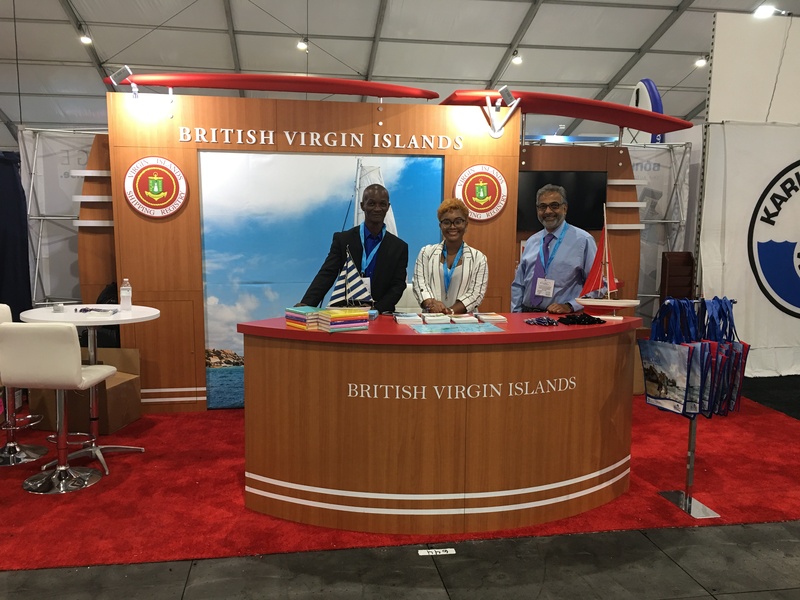 He said the event served as a good representation for the BVI’s Marine Tourism industry. 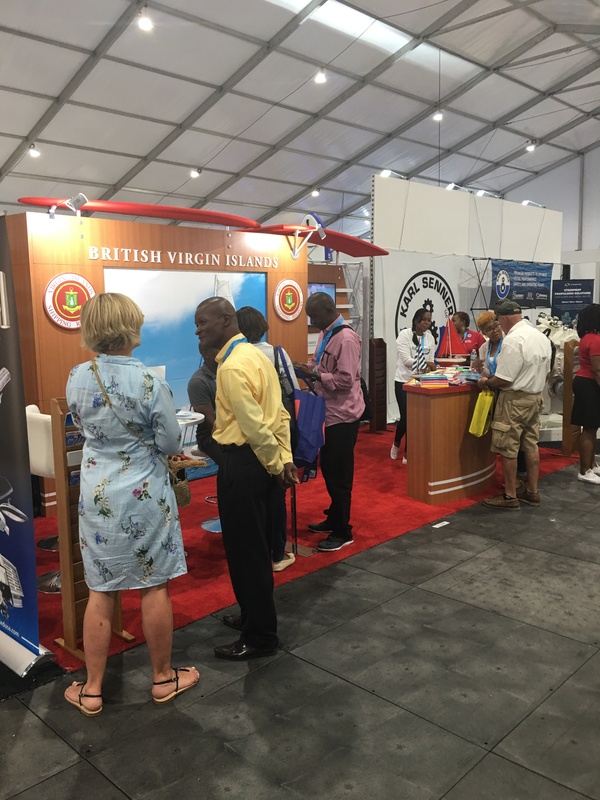 BVI Finance and BVI Tourist Board were also represented at the boat show. The Fort Lauderdale International Boat Show exhibits a vast array of the industry’s latest boats and yachts of all sizes, worldwide debuts, plus a medley of marine products and accessories to enhance the nautical lifestyle. A wide variety of boats were on display including runabouts, sport-fishers, high performance boats, centre consoles, canoes, and extraordinary super yachts.